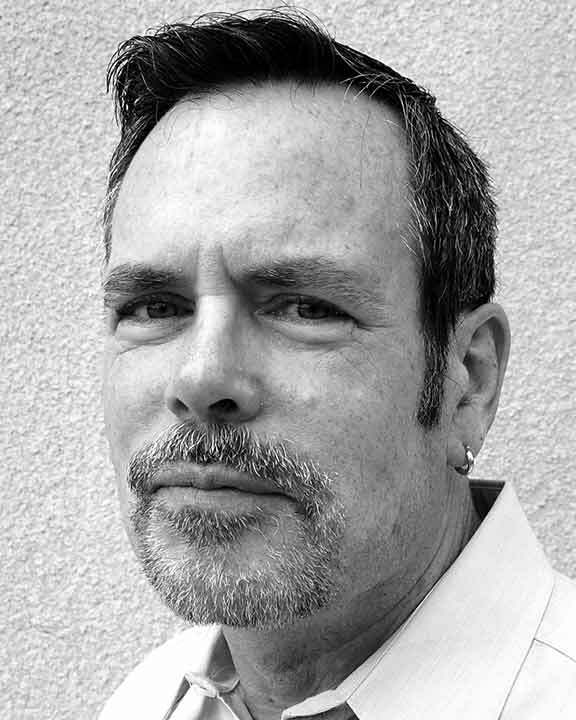 Jim Brega earned his BA from San Diego State University and an MFA from the University of Illinois. Previous careers have included theatre designer and technician and software development manager. His writing has appeared in a number of online and print journals, and been published in the anthologies Foliate Oak (2011) and A Year in Ink 5 (2012). He lives and works in San Diego with his spouse, the artist John Castell.